Examples of Use – EZ Detail Brush by EZ Products inc.
Our EZ Detail brushes have many uses! The EZ Detail brushes are excellent tools for cleaning all the inner workings of a motorcycle. Safely clean between spokes and forks and all the hard to reach places. 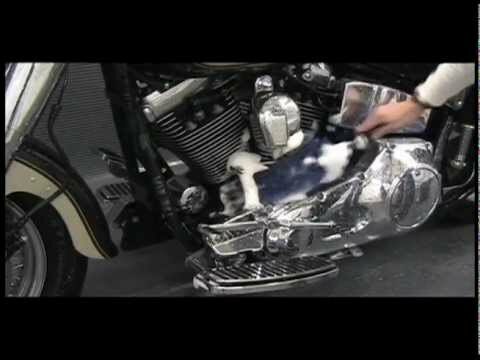 EZ Detail Brushes being used on Motorcycles. The EZ Detail brushes are made of soft yet durable Nylex and Nylon bristles that gently loosen and remove dirt from all kinds of surfaces without scratching or dulling. Dirt and grime hide out in nooks and crannies where it can be seen but difficult to clean unless you have the EZ Detail brushes.